After a very mild winter, the shrubs are already budding and the Association has starting the 2016 landscaping program. Irrigation restarted on February 2, 2016. On Friday 5, 2016, the shrubs were trimmed back (re-leveled) so that all hedge heights in the community are the same. In some cases a foot or more was removed from a hedge-line. 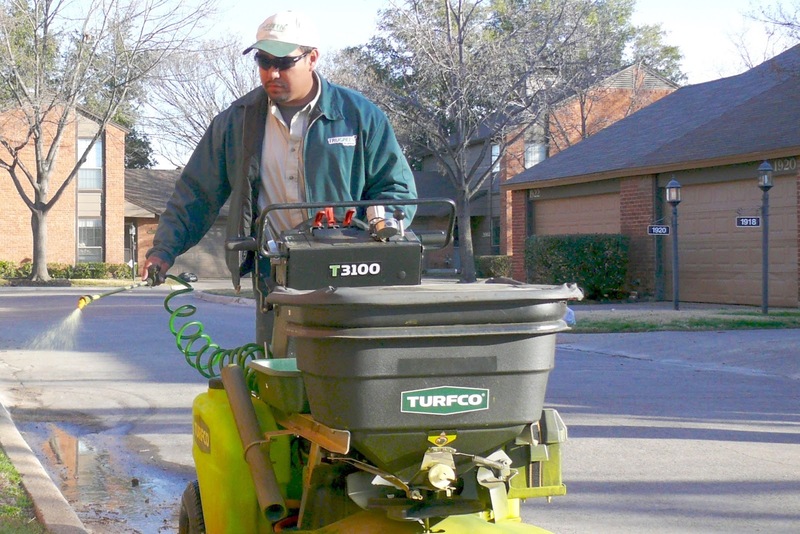 The fertilization contract was awarded to TruGreen Chemlawn this year. 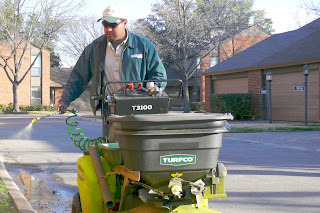 Chemlawn will lay down a weed pre-emergent and fertilize the turf on February 11 and 16th. They will also spray the emerging clover that is on the property. The new Live Oak planted in the Wilshire cul-de-sac is being evaluated by WW Tree Farm. The tree has a 1 year guarantee.